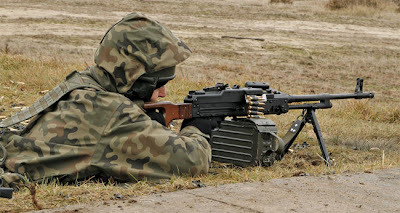 On March 12, 1999 Poland joined the North Atlantic Treaty Organisation. 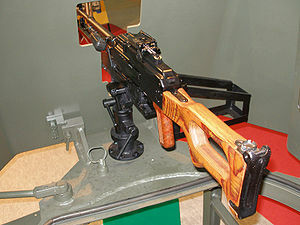 A problem arose with modifying the weapons of the Polish Army to use the standard NATO ammunition. 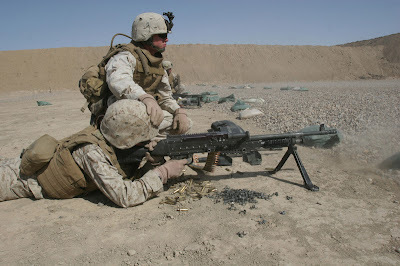 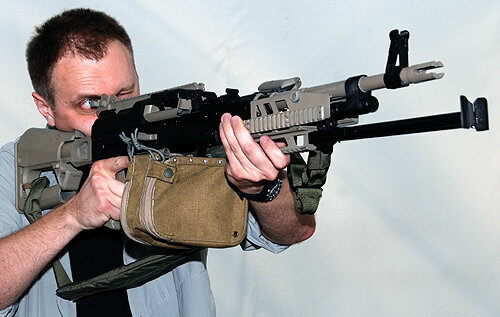 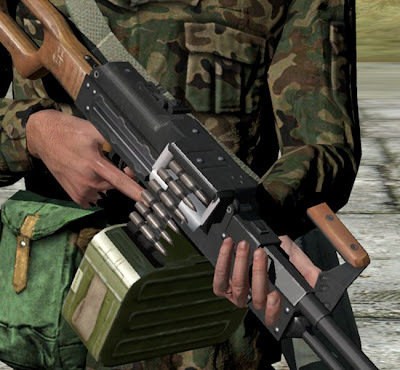 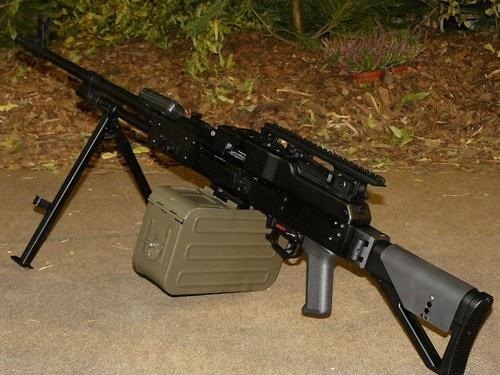 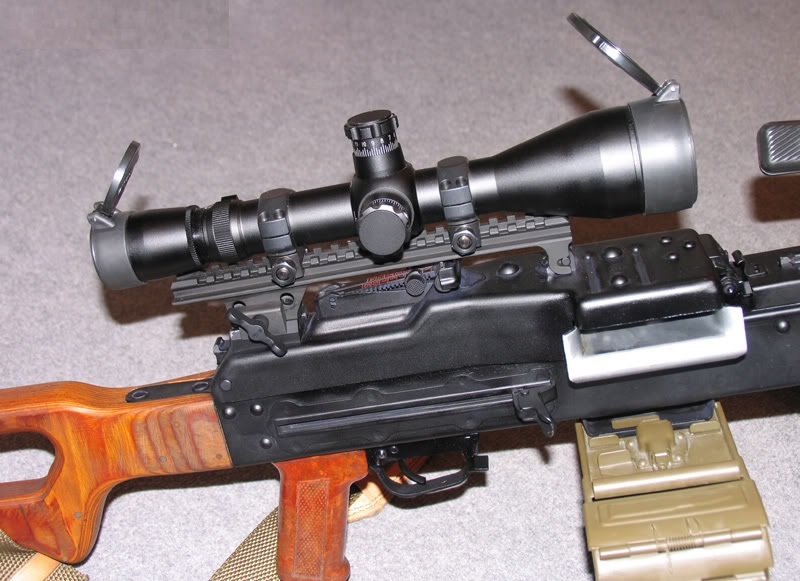 A decision was made to develop a new general-purpose machine gun. 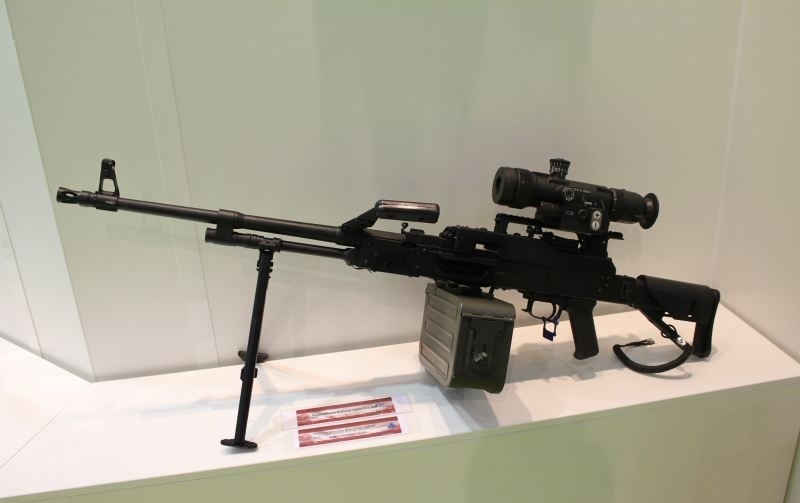 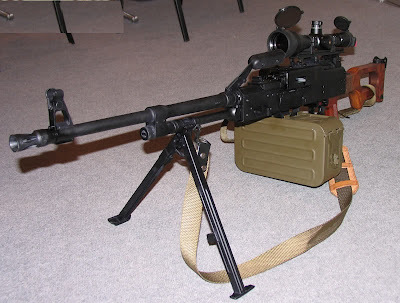 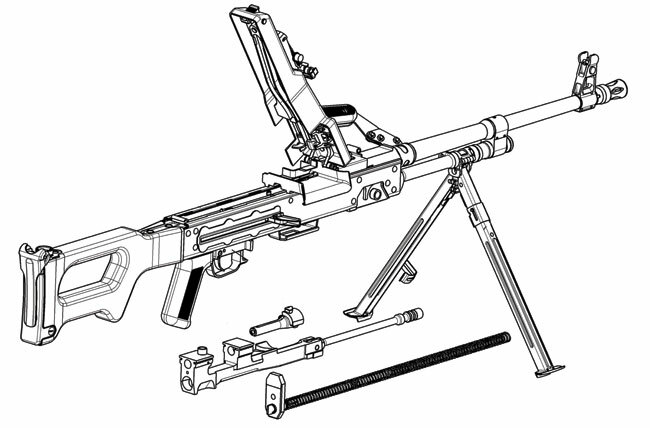 The construction was based on the design of the successful PK/PKS machine gun. 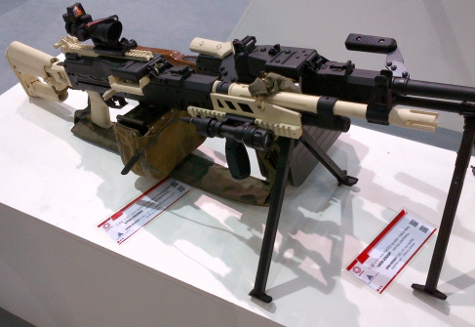 The UKM-2000C is a primary arment on Polish M-ATV and is a secondary arment of KTO Rosomak IFV.